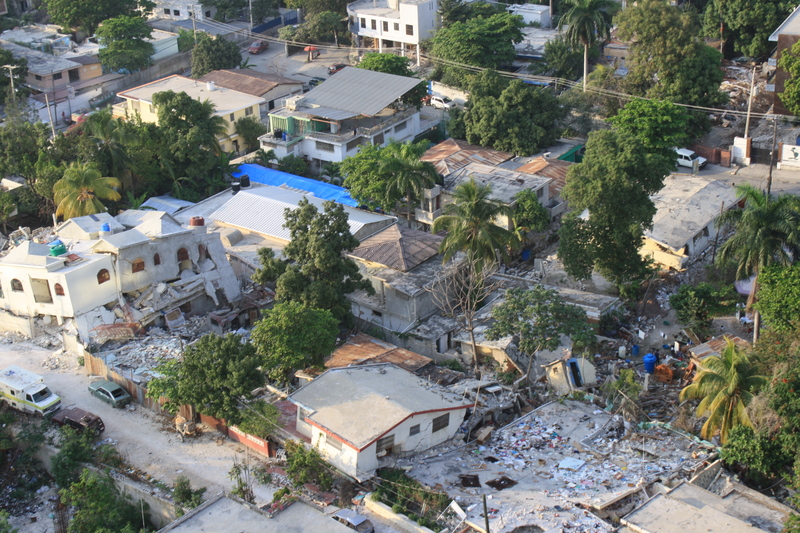 Networks and liaises with other humanitarian and development agencies in Haiti, including UN, NGOs and the Haitian government. Researches funding and partnership opportunities, develops concept papers and proposals. Attends cluster meetings for the education, shelter, early recovery, and logistics sectors. Registers Outreach International with appropriate agencies and bodies. Acts as Administrative Support Center team leader, under the supervision of Outreach International’s Haiti Emergency Coordinator. They will be paid a living stipend and be provided with accommodation. Commitment of 6-12 months required. Manages assessments of, gathers data from Outreach International sites and the communities surrounding them. Writes reports of findings. Monitors and reports on progress of the program. Provides multimedia communication on programs and beneficiary stories. They will be paid a living stipend and be provided with accommodation. Commitment of 6-12 months required. Two technical advisors – engineers, surveyors or architects – to supervise Article 25’s technical assistance to Outreach’s reconstruction program and continue to assess school buildings. They will be paid a living stipend and be provided with accommodation. Commitment of 6-12 months required. This entry was posted in Community of Christ, disaster relief, Haiti, Outreach International, Peace and Justice and tagged children, Community of Christ, earthquake, Haiti, reconstruction, schools, volunteer. A reminder of what Haiti still faces, and how much Outreach (and Matt’s job in particular) continues to need our support. I am a former Outreach International Specialist in Haiti tainned by Outreach in 1991 in Haiti with Eduardo B Delfin. In 1995 in Wellasco with Daniel Cash and in 1998 Nairobie Kenya.I had a good record for my job in Haiti.For some reason I don’t want to explain I left the job.I want to be part of your volonteers group to Haiti. I like to join and be part of this new development.